To celeblate 1st anniversay, we made an original cap. 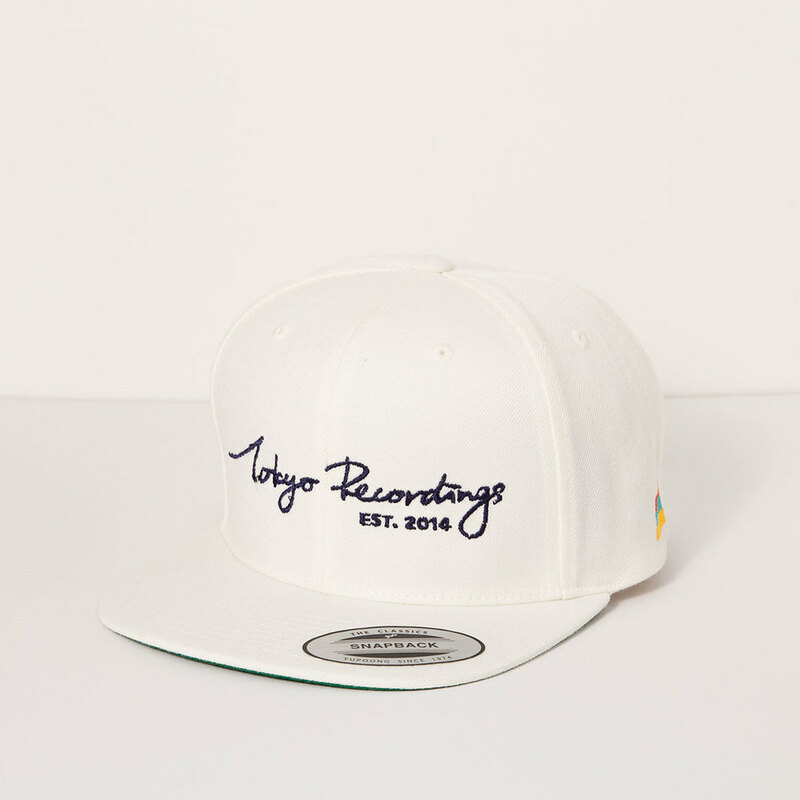 A label logo embroidered in the front of the cap, and it's snapback the back part of the cap. you can buy it our shop. ©2018 Tokyo Recordings, INC. ALL RIGHTS RESERVED.